Please save the date for the JewishColumbus Women’s Philanthropy Fall event on Thursday, October 24! 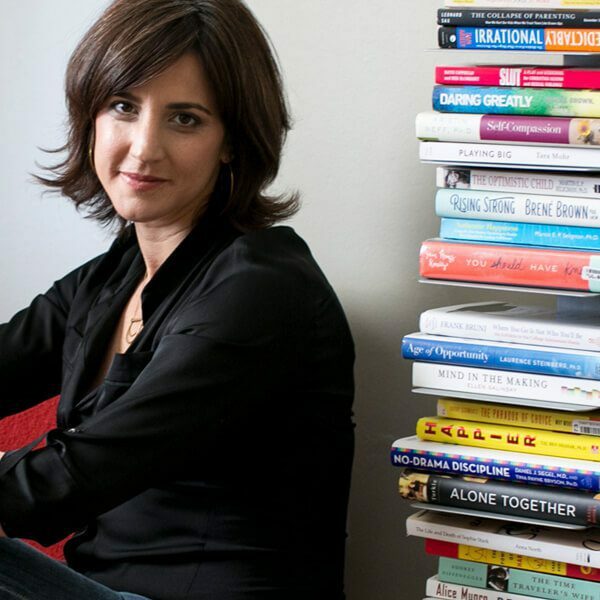 Women’s Philanthropy is partnering with the JCC Book Fair to produce an evening event featuring author Rachel Simmons. Simmons has been researching young women for two decades, and her research plainly shows that girl competence does not equal girl confidence—nor does it equal happiness, resilience, or self-worth. 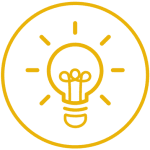 Backed by vivid case studies, Rachel warns that we have raised a generation of young woman so focused on achieving that they avoid healthy risks, overthink setbacks, and suffer from impostor syndrome, believing they are frauds. As they spend more time projecting an image of effortless perfection on social media, these girls are prone to withdraw from the essential relationships that offer solace and support and bolster self-esteem. 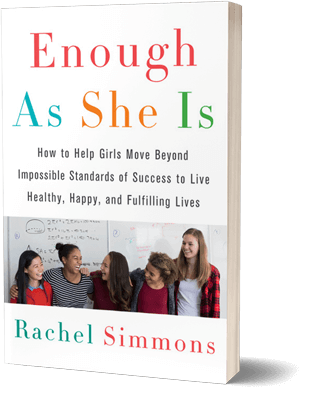 Her current book, “Enough As She Is” offers a clear understanding of this devastating problem and provides practical parenting advice—including teaching girls self-compassion as an alternative to self-criticism, how to manage overthinking, resist the constant urge to compare themselves to peers, take healthy risks, navigate toxic elements of social media, prioritize self-care, and seek support when they need it. Enough as She Is sounds an alarm to parents and educators, arguing that young women can do more than survive adolescence. They can thrive. Enough As She Is shows us how. Our planning committee, made up of lay leaders representing both JewishColumbus and the JCC, is being formed now. If you are interested in joining the planning committee, please contact Lisa Wein at lisa@jewishcolumbus.org or 614-559-3207. Please stay tuned for other opportunities that will engage the community leading up to and after the event!